Now with the OvaScope egg scope you can watch the live embryo develop inside the egg. 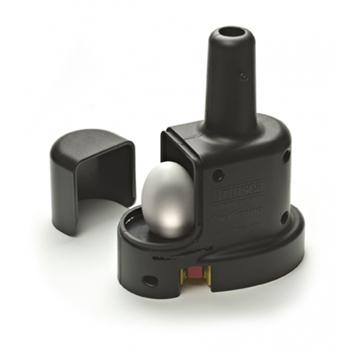 Battery powered for convenience (4 AA batteries included) the OvaScope egg candler uses high output high efficiency LED illumination – so no bulbs to replace and no concerns about overheating the eggs during inspection. The OvaScope egg candler can be fitted with a webcam and is ideal for demonstration purposes or classroom use. Supplied with a set of 4AA batteries. For longer life it can be used with rechargeable AA batteries. Suitable sets of batteries with charger are available separately.